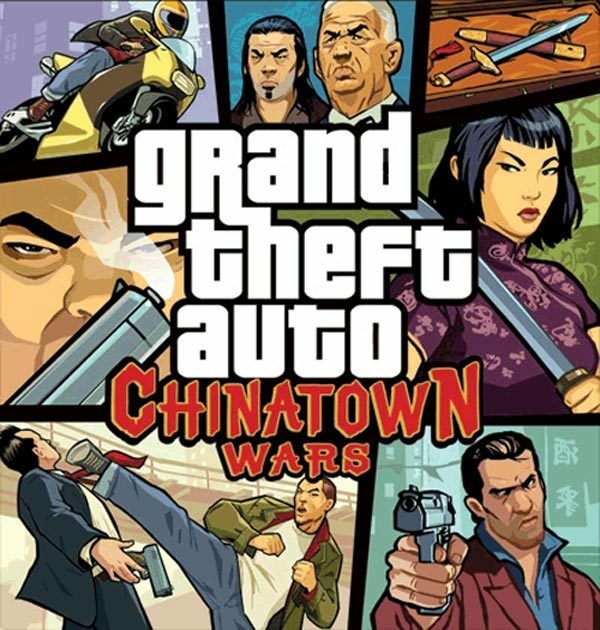 If you’ve been wanting to get Chinatown Wars but have been waiting for just the right moment, this may be that time. 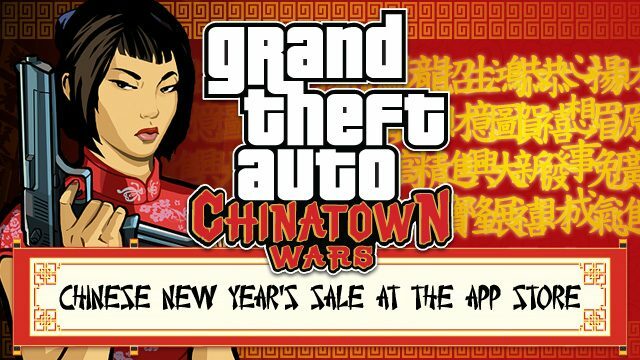 From now until November 15, Grand Theft Auto: Chinatown Wars will be on sale for the iPad/iPhone for $6.99. 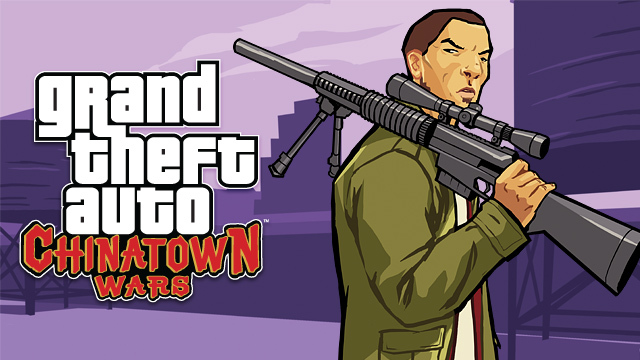 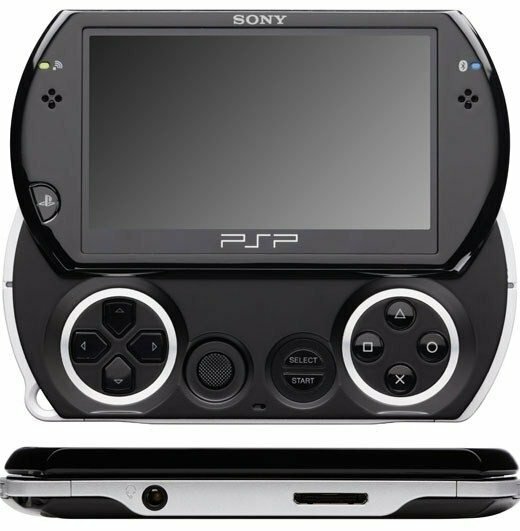 That’s a great price for the ability to take this mayhem with you wherever you go, if you’re interested you should act now and grab it while it’s cheap!